EU cities are increasingly congested due to the demand and usage of motor vehicles that result in emissions and noise levels increase and scarcer parking, affecting the quality of life and health of city-dwellers. To tackle such problems, European-wide emission targets are becoming stricter and urban mobility plans are being drawn. 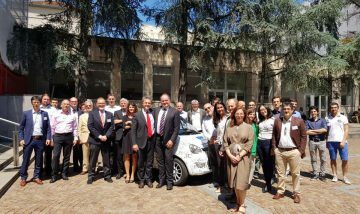 Future scenarios for EU urban areas see a modal shift in personal mobility from cars to lighter, smaller, more specialised and environmentally friendly alternatives. 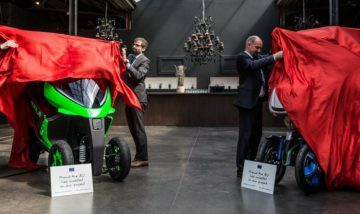 All the advances will be demonstrated in two tilting four wheelers prototypes ELVs (L2e and L6e category), though a large number of these advances will also be applicable to the complete range of ELVs (including powered-two wheelers). 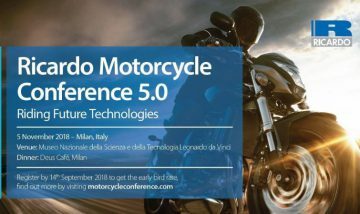 The RESOLVE consortium is optimally positioned to drive such innovations: PIAGGIO and KTM are the 2 largest LV manufacturers in the EU, while the complete ELV value chain is represented, complemented by top component suppliers and universities. RESOLVE project is made of 8 workpackages (WPs). – WP5 for Human Machine Interface aspects. 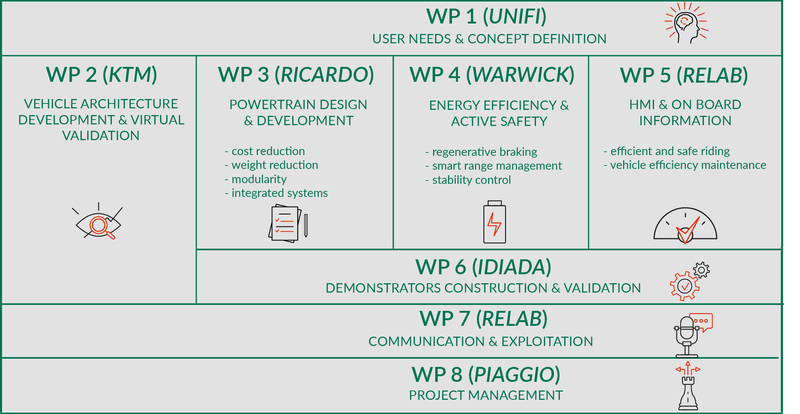 Integration of components and subsystems prototypes into vehicle demonstrators is part of WP6, together with laboratory and on track tests to validate the project obiectives. WP8 is in charge of the overall management troughout the whole duration of the project. Horizontal activities of communication and exploitation are carried out in WP7. to switch to narrow-track ELVs (2 and 3 wheelers as well as light quadricycles). Such advances to state-of-the-art will be shown in two demonstration vehicles that could form a basis for attractive commercial ELV propositions.